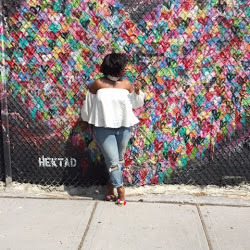 Arm Candy Alert | Is Cuffin' Season Over? Some people say that "Cuffin Season" is being boo'd up but to me "Cuffin Season" is simply the treat around your arm... Preferably the "Arm Candy" that you wear. great photo! 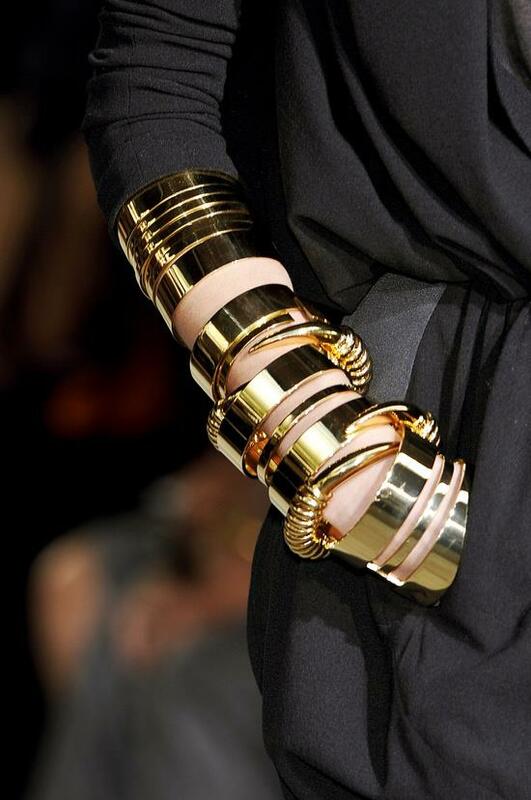 I think cuffs are always timeless and perfect or any arm candy for that matter. Sometimes thats what completes the look.